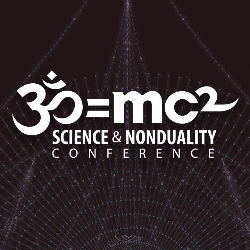 Join the Science and Nonduality Conference (SAND) where leading scientists, philosophers, and spiritual teachers gather to explore a new understanding of who we really are, both as individuals and as a society. Don't miss this 5-day immersive experience filled with talks, panels, meditation, performances, music, and dance! For scientists, bonds and connections are essential to the working of the universe; for mystics, love is the ultimate principle. From the depths of physics to the delights of being human, relationships make life possible. The mechanistic view of reality which sees the world as separate objects, separate individuals, communities and nations, has led to fragmentation in every aspect of life. We are now realizing that, from quarks to people, from gut bacteria to galaxies, it’s all about interconnectedness, cooperation, and symbiosis. 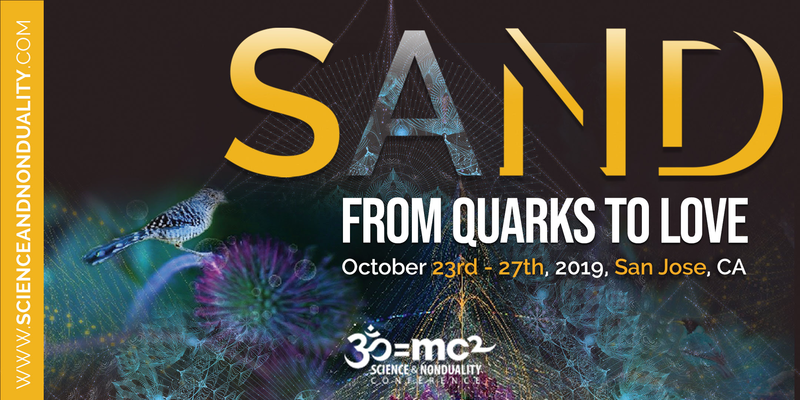 This year, SAND will be bringing together some of the brightest minds in science, along with spiritual teachers from various traditions and artists, in a quest to expand and deepen our understanding and experience of our relational nature through the two lenses of science and spirituality. We will explore and integrate our human knowledge and experience around the theme of relationships. We will inquire into the many scales of relationship we are part of, from microbes and bacteria to mushrooms and trees, to people and families, to galaxies and black holes. At the end of the day, no matter how complex the field of study becomes, the innate intelligence and reflective nature of the universe shines through. Love is what breathes life into the equations; Love is the field in which the quarks and human beings relate.